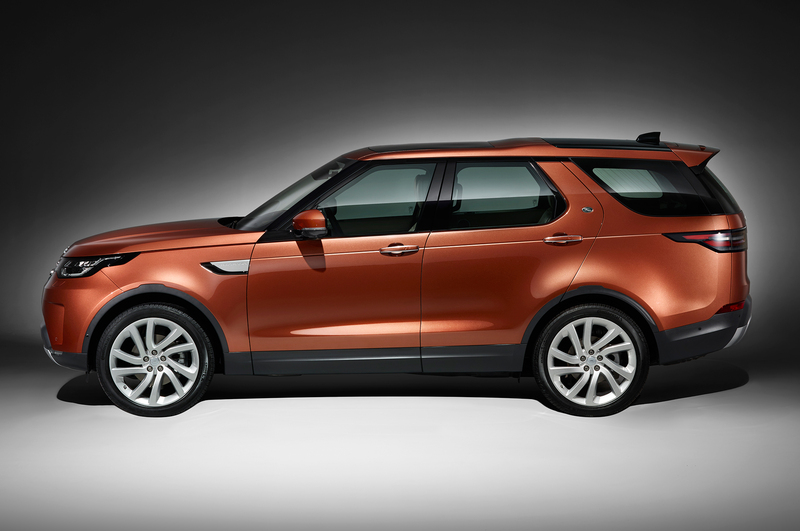 Land Rover has updated its Discovery premium seven seat SUV range for 2019 to include a new twin-turbocharged 306HP diesel engine, the latest driver assistance safety technologies and enhanced customer convenience. The new 3.0-litre V6 diesel engine which will be identified with the SDV6 badge will produce 306HP and an impressive 700Nm of torque. The engine is capable of powering the Discovery from 0-60mph in 7.0 seconds and has a certified towing capacity of 3,500kg. As part of Land Rover’s continued engine technology developments, the SDV6 now features twin-turbochargers, a revised air intake system with twin intercoolers and an eight-nozzle injector design for optimised performance and efficiency. All Discovery powertrains including petrol versions will now come equipped with particulate filters to make them even cleaner than their predecessors. The efficient, close-coupled filters are neatly integrated into the after treatment system and trap soot as the exhaust gas passes through them. Under normal driving conditions, the trapped soot will be oxidised into CO2 and the filter regenerated whenever the driver lifts off the accelerator. The latest Discovery models now come with Clear Exit Monitor, which alerts the driver and passengers if vehicles, cyclists or other hazards are approaching from behind when exiting the vehicle. If an obstacle is detected then a warning light will flash on the door alerting occupants. These technologies join a host of Driving Assistance features which Land Rover claim will help their customers by delivering the safest possible drive wherever they choose to go. Land Rover has also simplified the process for customers specifying their vehicle with safety features now split into three packages; Park Pack, Drive Pack and Driver Assist Pack.